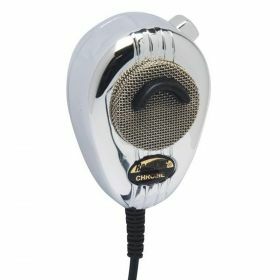 THIS PROFESSIONAL NOISE CANCELLING DYNAMIC MICROPHONE WITH DURABLE CHROME HOUSING & BLACK COILED CORD IS DESIGNED TO PROVIDE YEARS OF SERVICE UNDER THE HARSHEST CONDITIONS. THE NOISE CANCELLING DESIGN FILTERS OUT BACKGROUND NOISE TO PROVIDE CRYSTAL CLEAR TRANSMISSIONS. 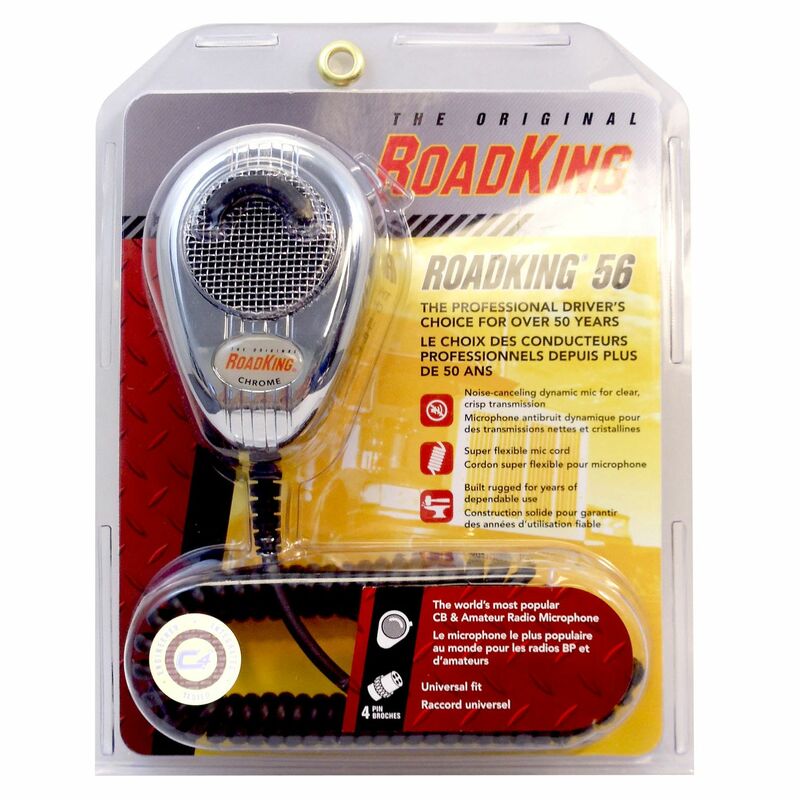 FEATURES TOP PUSH TO TALK KEY, CHROME SCREEN AND CORD STRAIN RELIEF. FREQUENCY RESPONSE: 100Hz - 8kHz, IMPEDIANCE: 2,000 Ohms. IN CLAMSHELL DISPLAY PACKAGE.